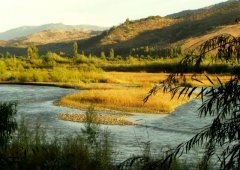 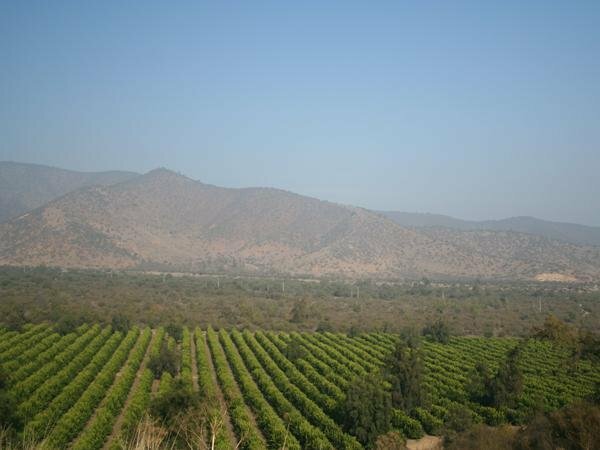 We will depart at 8am to explore the Cachapoal Valley, located an hour and a half south of Santiago. 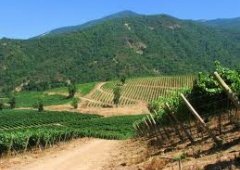 Our first stop will be at Chateau Los Boldos, owned by the Massenez family, producers of outstanding Eaux de Vie in Alsace, France. 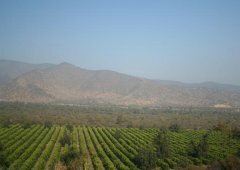 Their motto, “Wine must have soul – without soul, it is empty“ is the philosophy that characterizes this “all French” Chilean winery. 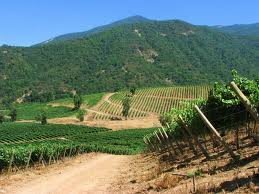 Afterwards we will head to the modern and innovative Gracia winery for a tasting. 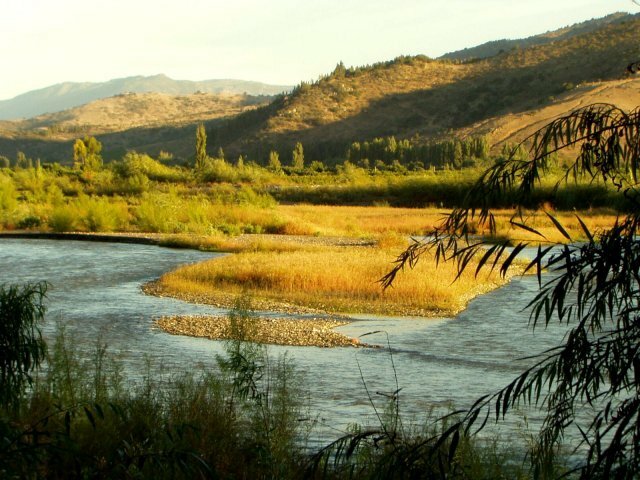 Finally we will visit Altair to try their Sideral & Altair – a lunch at the local favorite, El Encuentro, uniquely Chilean Grand Cru.